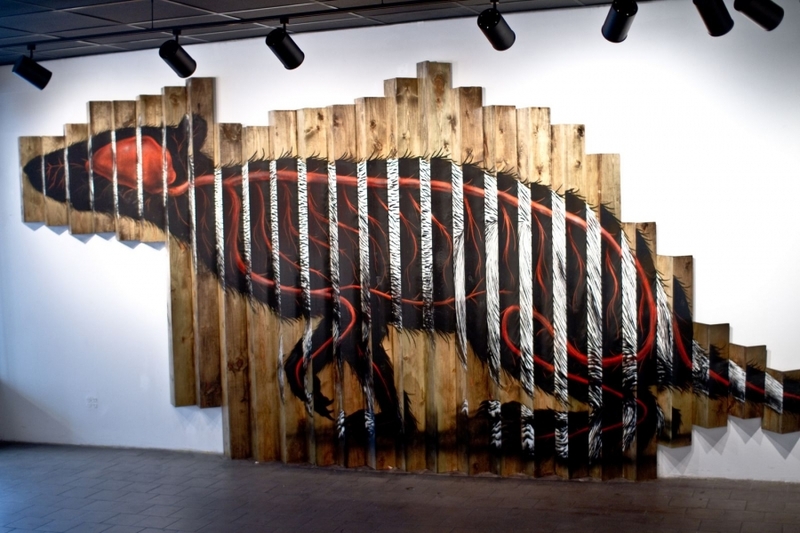 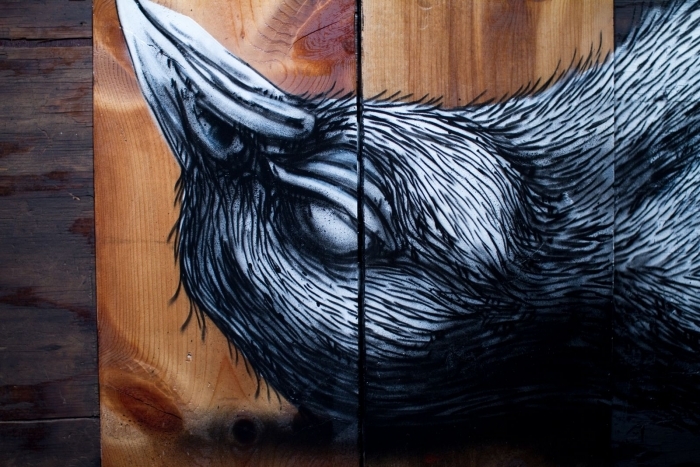 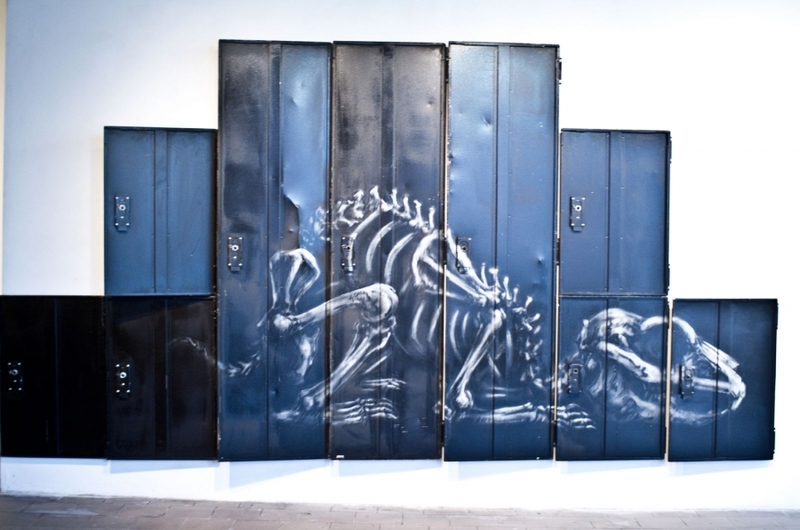 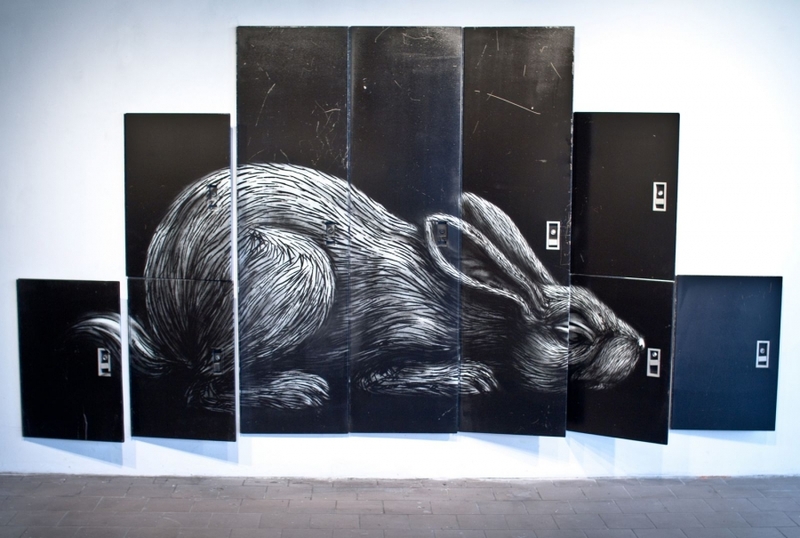 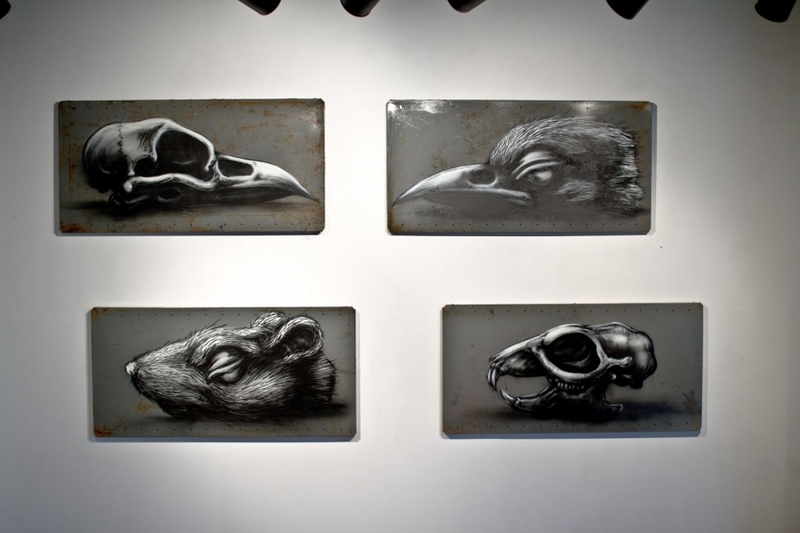 The Belgian artist known as Roa, opened a gallery exhibit at Factory Fresh, in Brooklyn over the weekend. I was able to meet the chap. 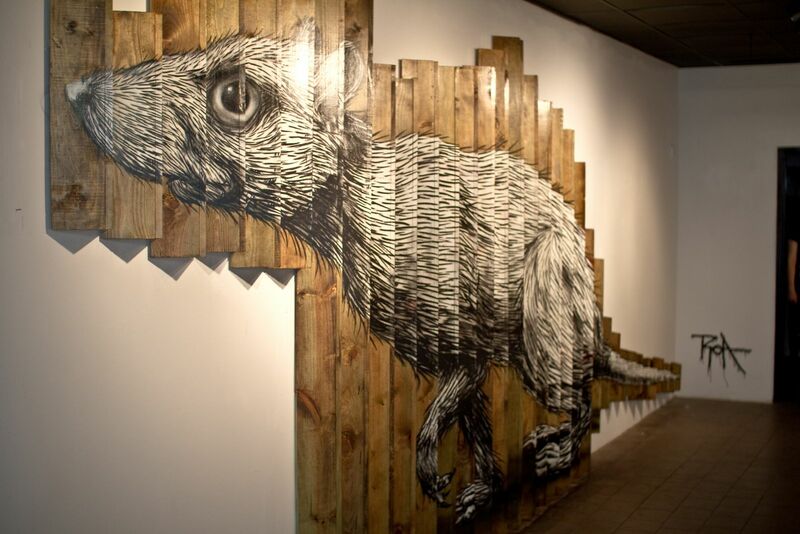 He is a personable guy, in addition to being a talented artist. 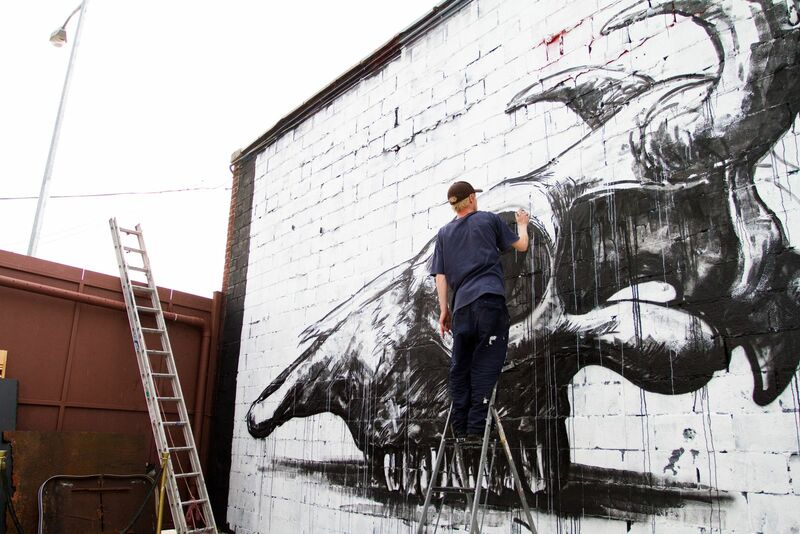 Posted in Journalism and tagged Art, Brooklyn, Factory Fresh, Gallery, Highsnobiety, New York, Roa.